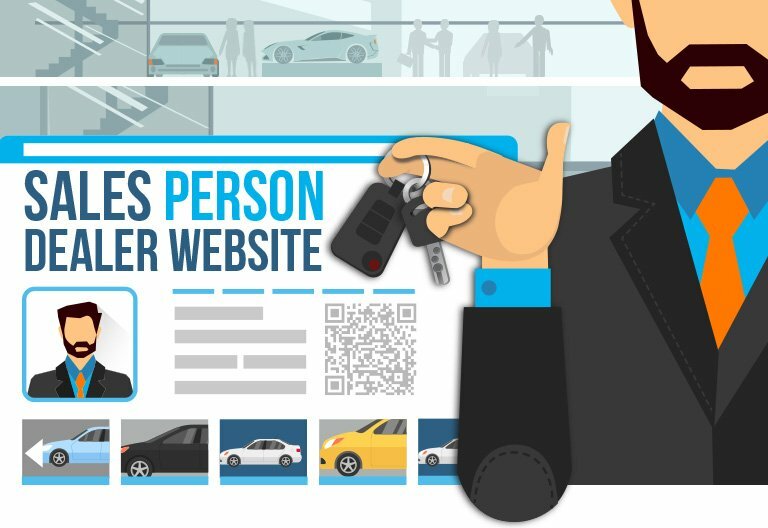 Establish your own identity and own the relationship with your customers as you represent your dealership or several of them. Receive datafeed into your inventory and control the content of the pages and ads you want to show your clients. Utilize the built in tools for posting on online classifieds and capture the leads directly into your email and mobile phone exclusively to dramatically increase your sales opportunity and closing. 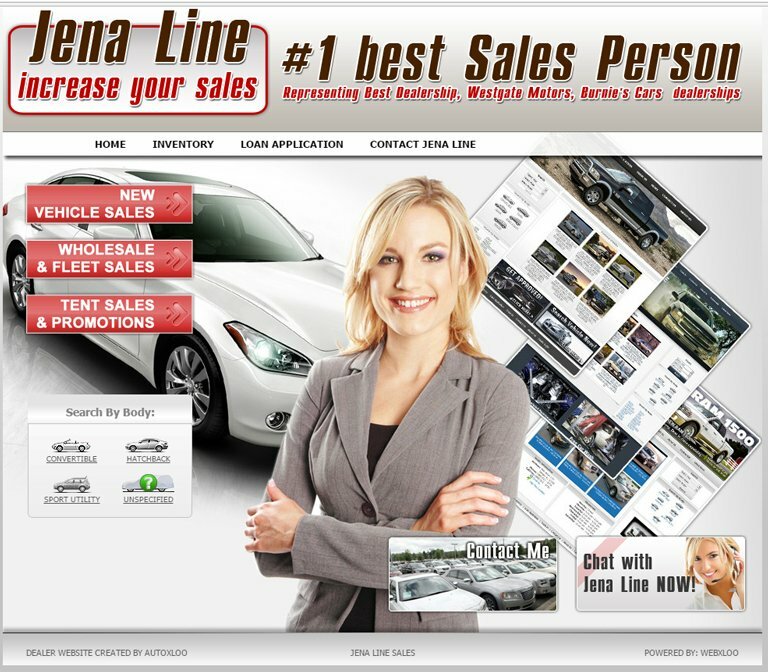 Autoxloo recognizes that in any business the most important player on the team is the Sales Individual. Customers have many options when it comes to buying new or used vehicles and often the deciding factor in over 90% of the cases on which dealership they will buy from comes down to the sales professional. 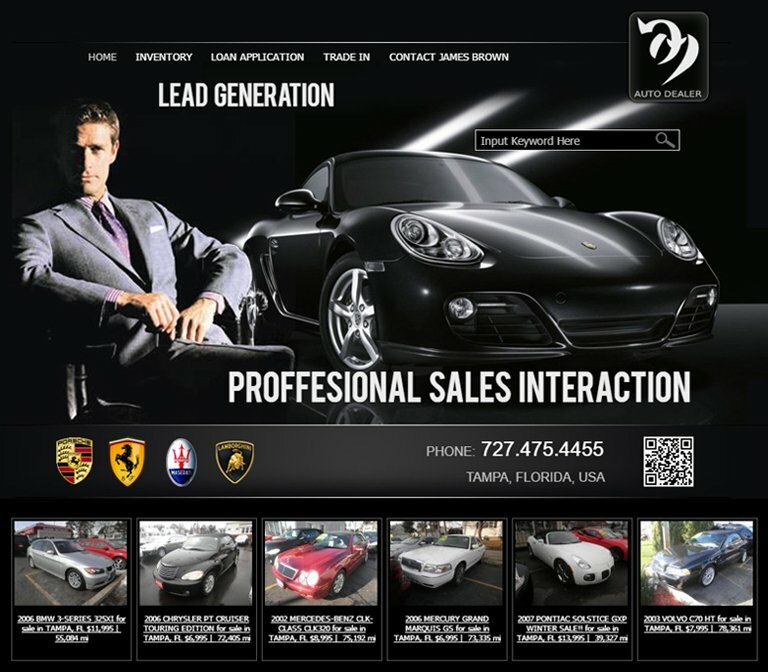 At Autoxloo we offer a unique Sales Profile page to the dynamic thinking sales individual and organization that showcases their sales staff as effectively as their products. Individualizing the sales professional creates client advocacy to promote integrity and accountability for the sales associate representing the client needs during the sales process and well after the sale is closed. Furthermore, it allows the client to recognize and seek YOU as the individual that treated them with respect and honesty when it’s time to upgrade or trade in their vehicle after several years. It’s well recognized that relationship building is the cornerstone of any healthy and successful business. 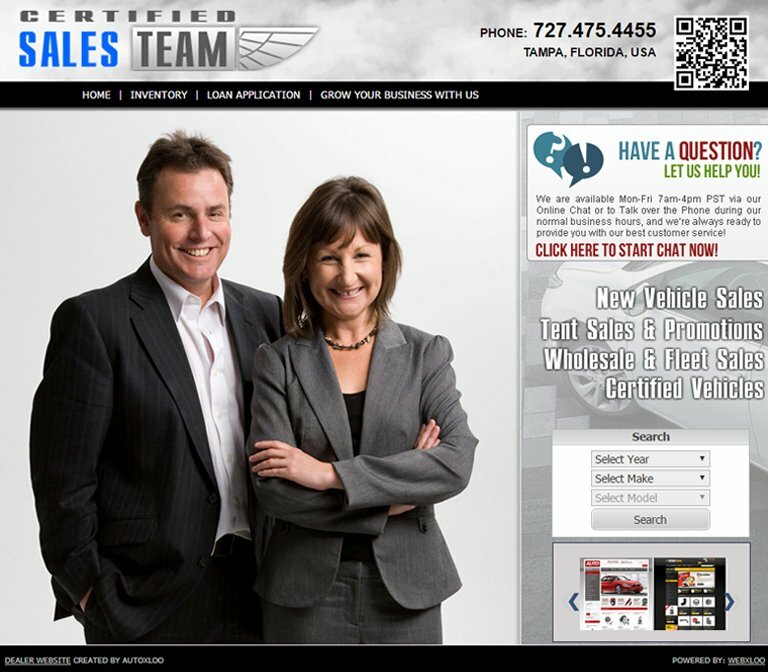 It starts with a sales person who utilizes the Autoxloo’s dedicated sales professional website and enhances their name in addition to the dealership they are representing.